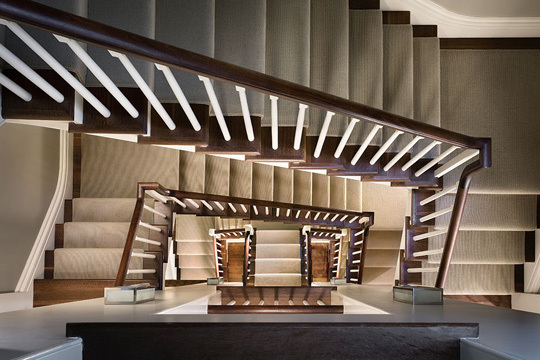 Often times staircases can be found tucked away in back hallways, but for these designers the staircases are well designed and celebrated. 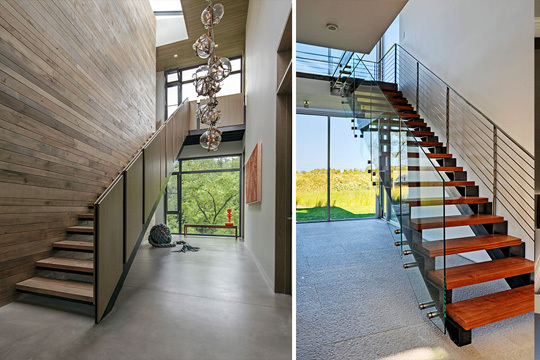 These staircases are brought to the forefront, transcending their otherwise purely functional use to become true works of art. Previous Previous post: For 20 years, $1M+ homes have made up 1% of sales. What do these 1%ers mean? Next Next post: Looking for your home soul mate?